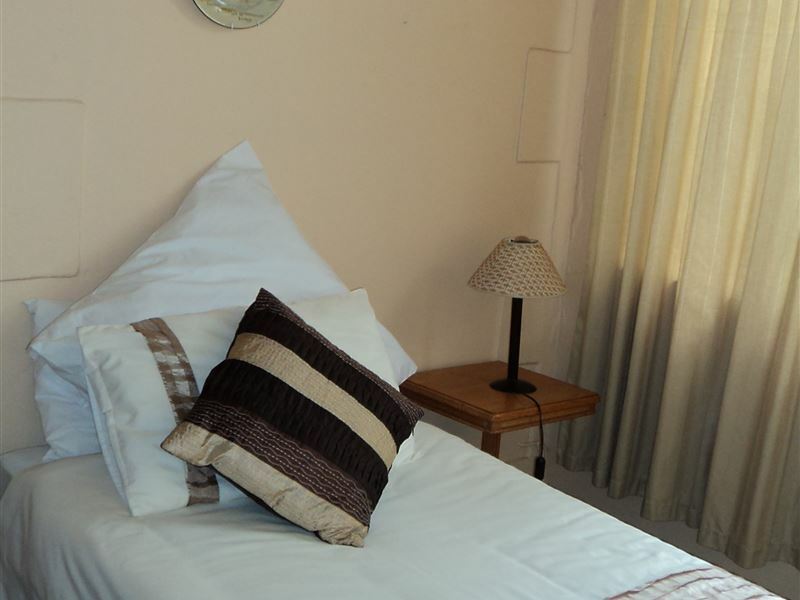 At Sondela B&B there is a warm friendly atmosphere with an emphasis on comfort. 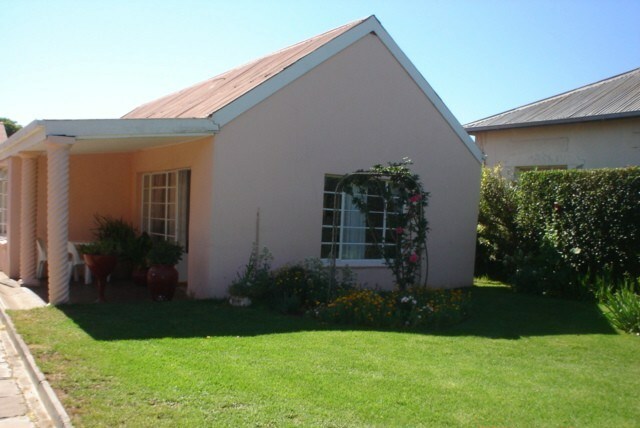 We have five rooms of which rooms two and three can be combined and form the cottage.<br /><br />This gracious old home is situated in Aliwal North en route to Tiffindell Ski Resort and the East Coast. 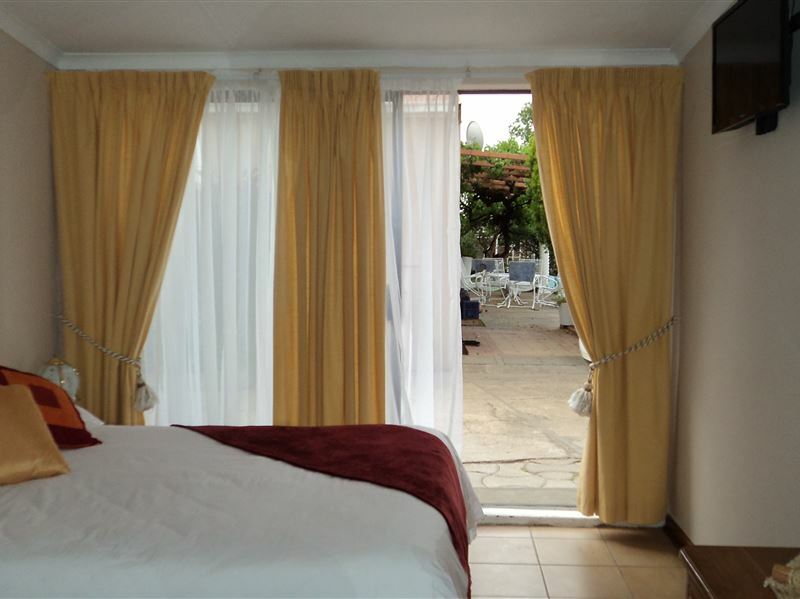 It is close to a hot sulphur spa and just 2 km from the Orange River.<br /><br />All rates exclude meals; breakfast is R100 per person extra, children under 8 pay R50 for breakfast, dinner and lunch packs are available on request when booking. DStv in all rooms, we follow a no-smoking policy at our guest house. 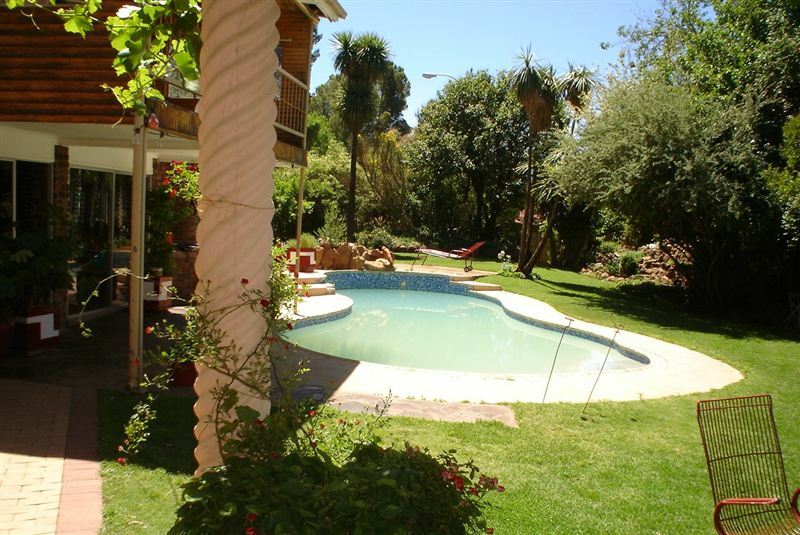 Sondela has a picturesque garden and pool area. Guests may relax in the garden and enjoy the tranquillity of the serene garden surroundings. Braai facilities available. Secure Parking within premises. 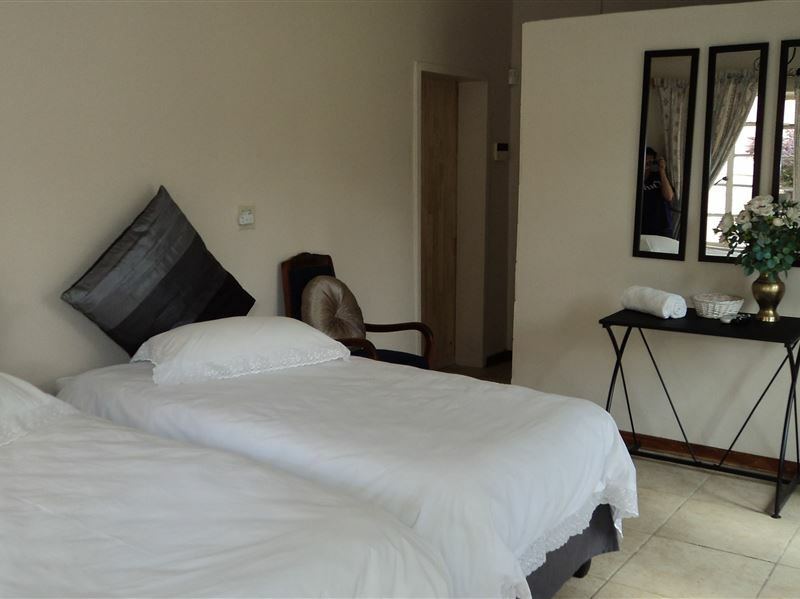 "The hostess at Sondela welcomed us and gave us a choice of rooms. The kitchen with stove was a real bonus but the wire table and chairs on the patio were not too comfortable to eat at. 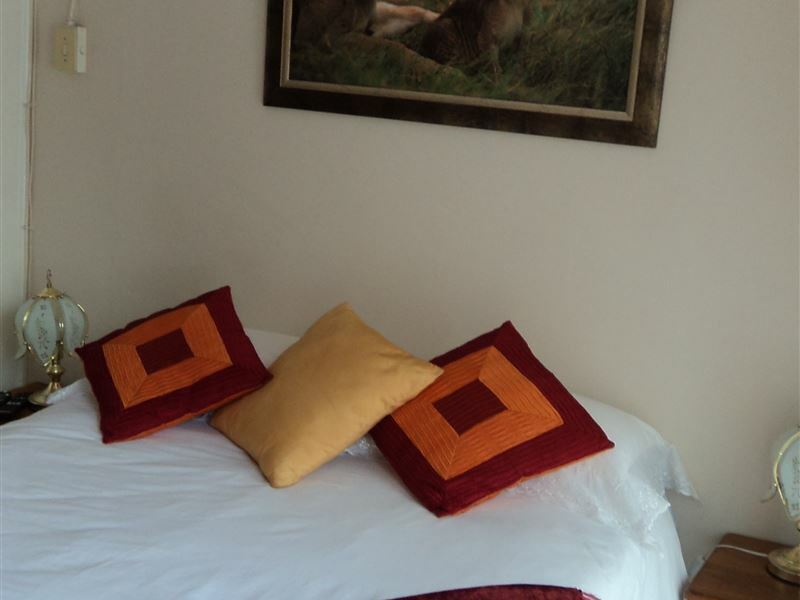 (There is a lovely dining room for bed and breakfast guests but we were unsure of whether we could use those facilities)"
"Sondela owners - manager is a lovely friendly and kind young lady, she made us feel at home and welcome." "Lovely and neat. Pleasant surprise after a long day of travelling." "Great place for stop over"
"Was great for a stop over. We had the room attached to the house. Could hear a bit of noise coming from inside the house but once we locked the bedroom door, it was fine.Temperature dropped to -4 degrees overnight and the pipes froze. 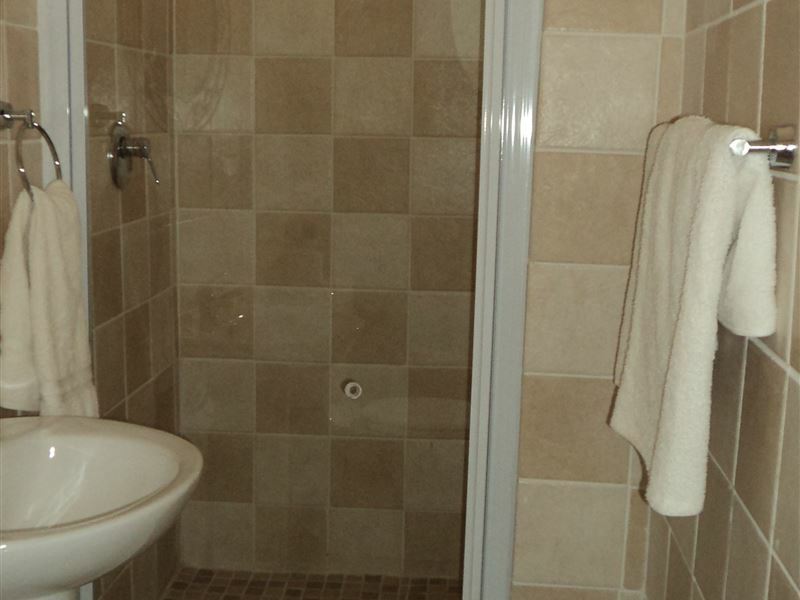 So a friendly tip - if you are staying over during winter remember to shower the night before. But it all added to the great experience. The electric blankets kept us nice and warm." "Comfortable for an overnight stay. Lacked a little bit of the personal touch. Some standard toiletry items missing"
"My mum and I enjoyed our stay at Sondela B&B. The accommodation and facilities are splendid. The staff were outstanding and we were made to feel very welcomed. The hearty breakfast was delicious!" "Ja baie lekker gewees, vriendelike ontvangs, plek nettjies, sal beslis weer daar bespreek." "Fine place for a stop over." 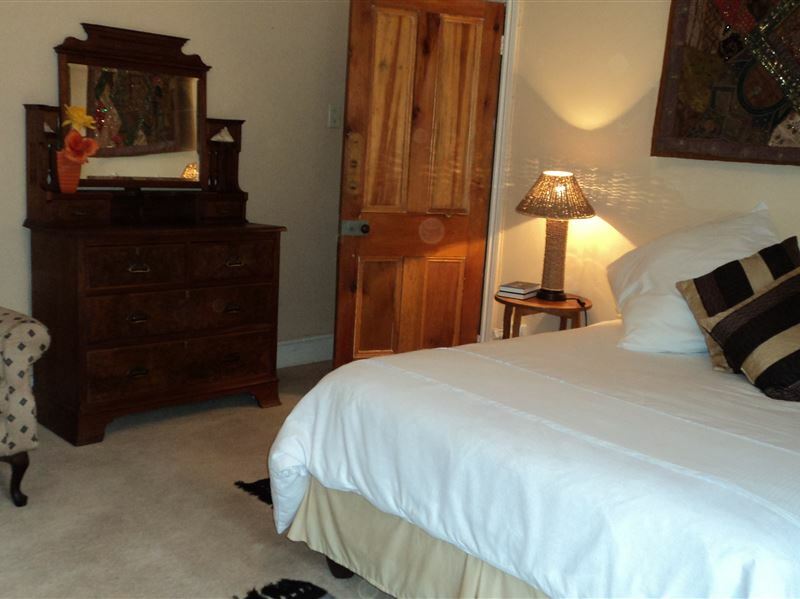 "We had a very comfortable and pleasant stay at your B&B! Can recommend a stay over anytime, breakfast was very tasty and more than enough!!" "Very neat place. Only one drawback. Not sound proof between the rooms.Establishment&apos;s responseDear Mr Olivier We have just renovated by dividing our cottage into two units with the idea of using it as one unit for a family when necessary, and having the two units available when we have lots of guest traffic.. You were our first guest in this unit and we therefore appreciate your feedback. We are busy investigating different avenues for soundproofing the room and this problem should be sorted out within the next week or two. Once again thank you for the feedback. We would not have been aware of this problem if you had not commented on it. RegardsBeverley Schuin and Candice Labuschagne"